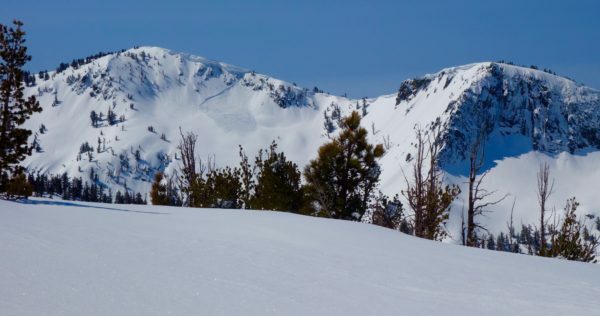 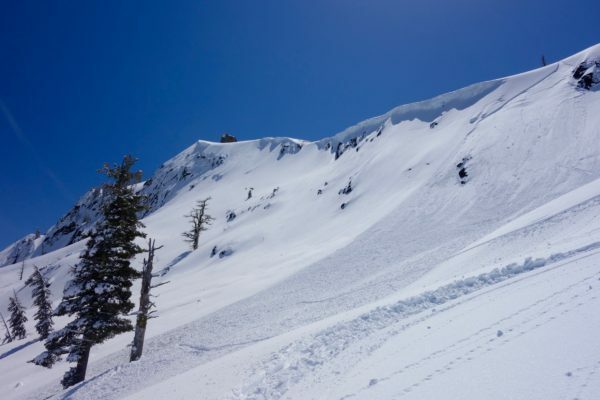 Awesome skiing has continued into April with small storms buffing out great conditions for those who get out before it cooks. 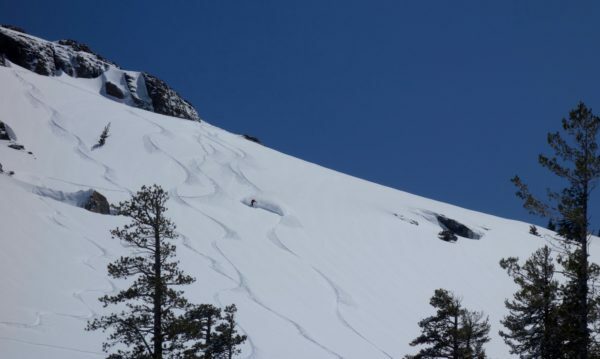 Slide debris on Donner Peak. 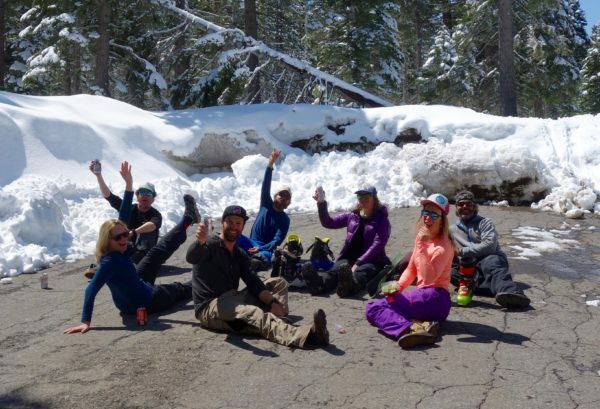 After you ski you get to apres-ski!